February 7, 2014 (Press release) – RiverNile Casino is the destination of choice for online gamers with an adventurous spirit and that adventure just became a whole lot more rewarding. Following a recent makeover, RiverNile Casino is boasting a chic and polished look that is bound to have players itching to begin their quest for riches. In addition to that, there is now also a 3-Tier deposit Bonus of $/£/€350 available for new players in addition to the Freeplay offer of $/£/€1,500. 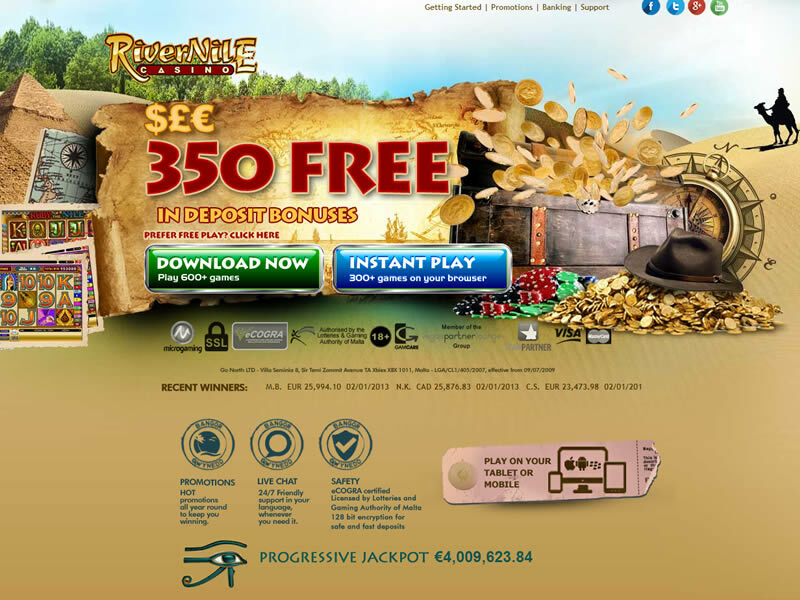 Since being founded in 2002, RiverNile Casino has provided online gaming of the finest quality with a healthy dose of indefinable Egyptian magic. But there is no need to brave scorching desert sunlight and booby-trapped tombs to enjoy the entertainment. The redesigned site has brought even more magic to life while keeping its straight-forward functionality intact. 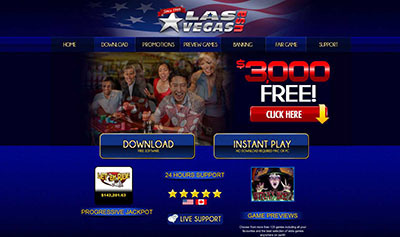 The site’s user-friendliness, reliability and safety have earned it a well-deserved place amongst the greatest online gaming destinations on the web. There are over 650 top quality casino games available at RiverNile Casino, all powered by leading online gaming software developer Microgaming™. They range from Table Game classics such as Blackjack, Craps and Baccarat to the latest Video Slots with all the latest innovative and exciting features. There’s something for every gamer in RiverNile Casino’s catalogues. River Nile Casino is part of Vegas Partner Lounge (VPL) – a gaming group that has been around for over 12 years and hosts some of the most prestigious casinos in the online environment. 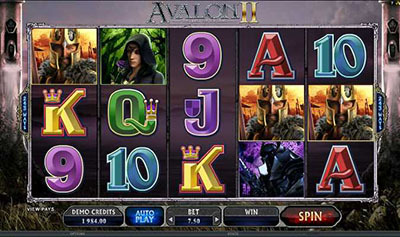 Other brands within the VPL Group include: Golden Riviera Casino, Casino UK, Sun Vegas Casino, 777 Dragon Casino, Cinema Casino, Maple Casino, Casino-Mate, Crazy Vegas Casino.